The Spring Festival season is still in the air... literally. Chinese people are hanging lanterns high to celebrate the Lunar New Year, combining bright colors, novel shapes and dazzling layouts. The main lanterns for the 2017 Taipei Lantern Festival were lit up Friday night. This year, they have been designed from the model of a rooster and have been nicknamed the "Xiaoqiji family". The key figure in the family is this Xiaoqiji lantern, standing 10 meters tall and bearing 30,000 LED lights. The lantern's cute appearance has earned it great popularity among local residents, especially children. The lantern festival has set up eight display areas, with more than 10 artists from Taiwan involved in the design work. Another show is an upcoming festival in Taiwan... Forty-five sets of colorful lanterns were shipped on Friday morning from the Chinese mainland to the island of Matsu for the event. The cargo ship "Chengshun" was loaded with lanterns of all different shapes and styles, from one-and-a-half meters to three meters high. The ship set sail from Mawei District of Lianjiang County, in east China's Fujian Province, to Beigan Island, in Matsu. "There are two groups of Chinese Zodiac lanterns going to two different locations. 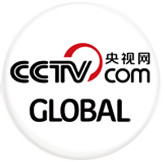 One will be shipped to the Shanlong Community of Nangan island, and the other group will go to Beigan island, where the rest will also stay, at the Banli Community on Beigan Island," said Wang Shuqin, captain of ship "Chengshun". Later on Tuesday, Taiwan will then, in a traditional exchange, ship lanterns to Mawei port. Lanterns in both places will be lit up at the same time for the Festival on February 11th. Lantern exchanges have become a part of the Mawei-Matsu Lantern Festival, initiated in 2003. In Guiyang City, in southwest China's Guizhou Province, the annual lantern fair combines a lantern show with a temple fair event, making it the largest of its kind in the province. The lanterns' designs mimic many of the city's historical landmarks, giving visitors a glimpse into the city's history. The most eye-catching set numbered over 10,000 lanterns, covering 3,000 square meters. 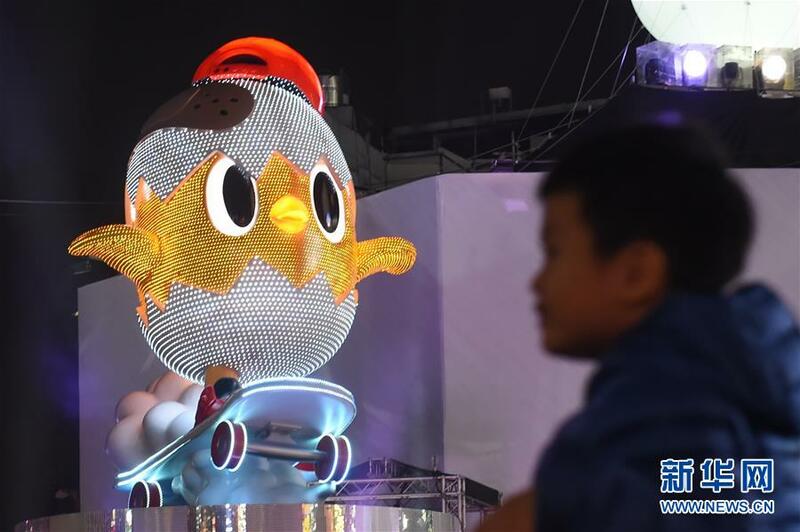 The 16-meter-tall lighting set, based on famous buildings in Guiyang, presents two sides of the city -- traditional and modern -- highlighting the different types of beauty that can be seen.